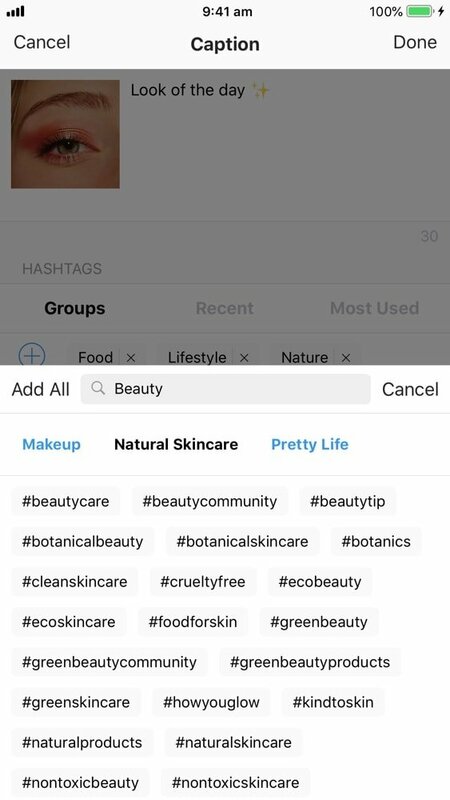 You can use Preview app to find Instagram hashtags for makeup, whether you are a makeup artists or makeup blogger or makeup lover. Preview is is not just a hashtag app. It is also an app to help you design your Instagram feed. It has a lot of features to help you manage your Instagram account from A to Z. One of people’s favorite features is the Hashtag Finder, which is a hashtag generator. 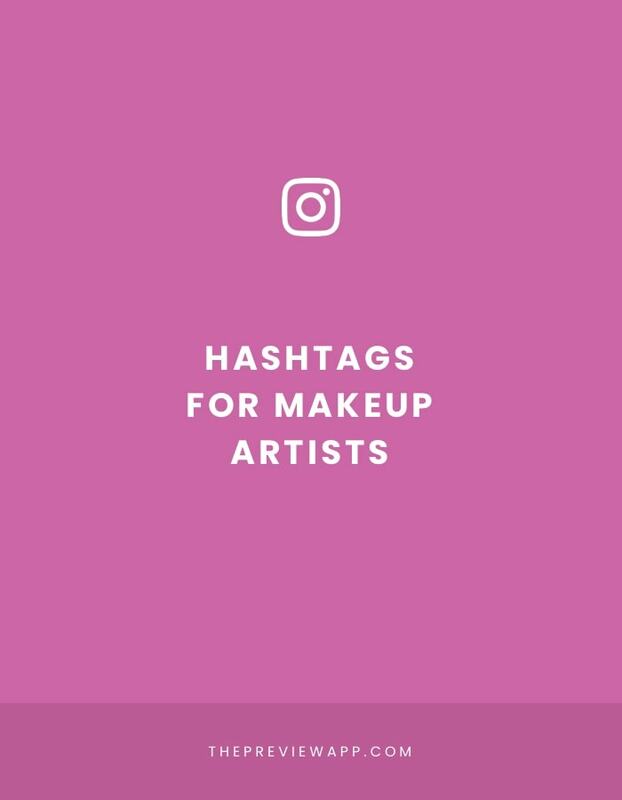 We picked some of the best Instagram hashtags for makeup in the hashtag group called “Makeup”. In this group, there is a mix of hashtags to link you to tight-knit makeup lover communities. 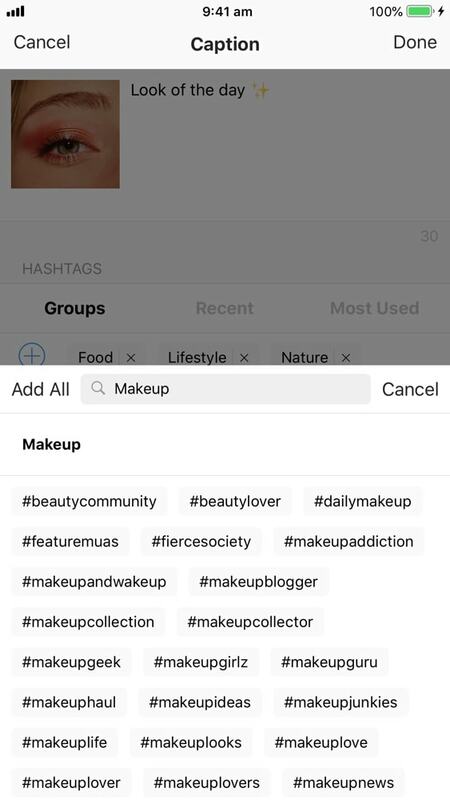 There are also some hashtags to help you get featured on makeup featured accounts. Some of the makeup hashtags are very saturated, so we made sure to include medium and small hashtags that have been created by strong makeup communities. This will help you showcase your work to very specific people. 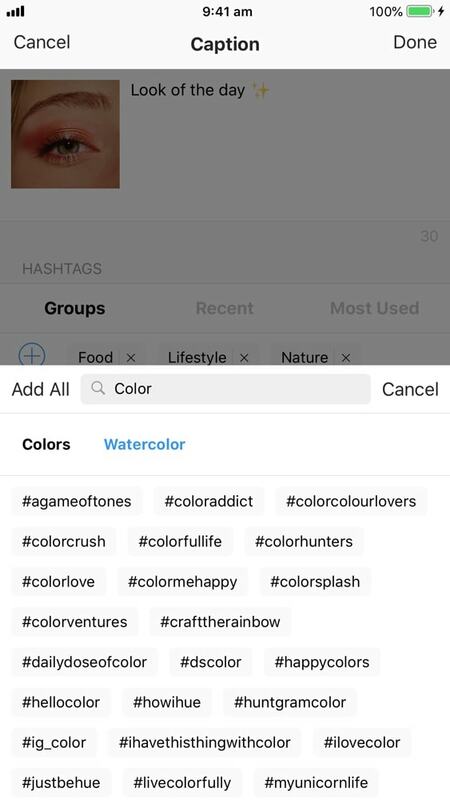 If you love creating colorful makeup looks, then use some of the hashtags from the “Colors” hashtag group. Are you a blogger? Or do you want to show your work in from of fashion and makeup lovers? If so, use the Blogger hashtag groups. I recommend the “Blogger Girl” and “Fashion Blogger”. Are you specialised in green beauty? Natural makeup products? Then you will love the “Natural Skincare” hashtag group. Also have a look at the hashtag group called “Wellness” and “Lifestyle Blogger”. These two hashtag groups will be perfect to bring your posts in from of these audiences. 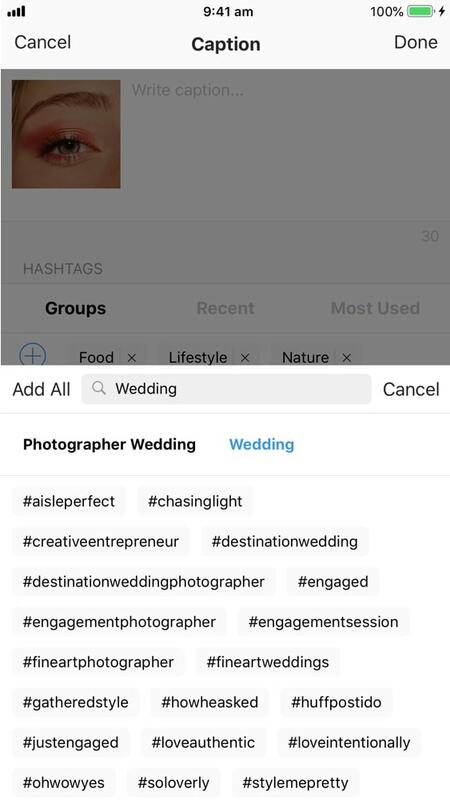 If you are a wedding makeup artists, then I would strongly encourage you to use these hashtags: “Photographer Wedding” and “Wedding”. These two hashtag groups are perfect to show your beautiful work to these specific communities. Once again, we included branded hashtags, hashtags to help you get featured on featured accounts – overall, a great way to increase your exposure and potentially attract new clients. There are a lot more hashtags in Preview. But these are some of my favorites. 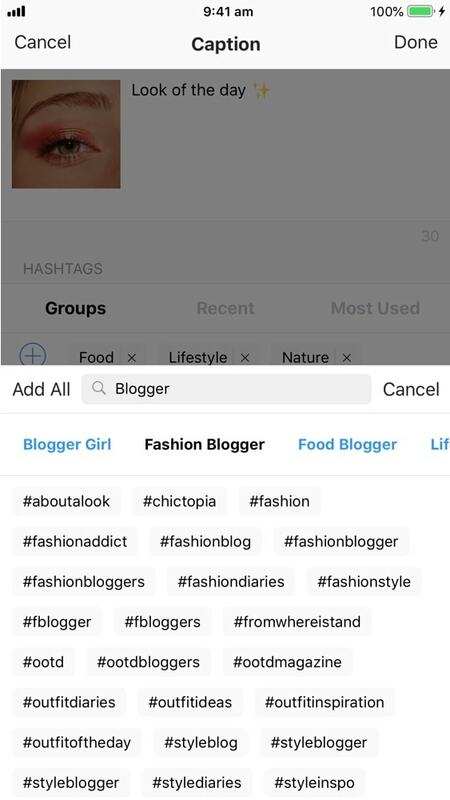 Quick tip: you can also save your own favorite hashtags in the app (click here). This way, you won’t have to copy and paste your hashtags on every single caption over and over again.